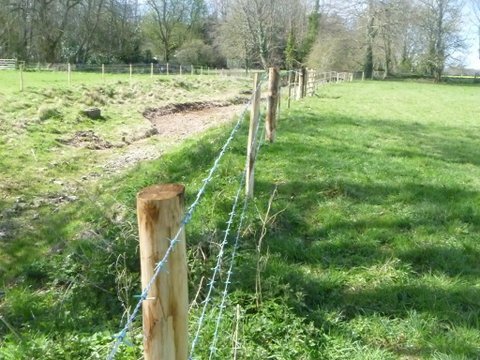 Casterbridge fisheries offer you specialist advice on fencing designs based on your specific dimensions and fencing style ideas. 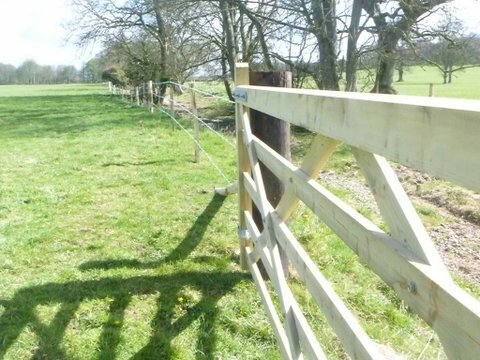 We provide high quality agricultural fencing, ensuring a long lasting, durable, product. 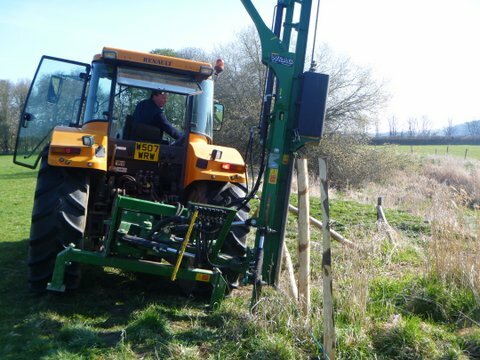 We offer a range of fencing to cater for modern fishery needs. Stock control of has become necessity to stop the action of poaching. Fencing off an area between field and river, allows natural flora to diversify and encourage fauna. Our fencing can be modified to suit every customers needs. Stock fencing with, standard three strands of barbed wire, with gateways to allow access, or stiles, for example. Galvanized barbed and plain wire. Electric Fencing Netting and wire. Otter fencing. This consists of electric fencing using three strands, set at differing heights off the ground. Mink & Heron Electric fencing surrounding the pond, running off of a small Battery powered charger. Hurdle, hedge laying and Hedging.